The apex court while hearing a criminal appeal [NO.1862 OF 2013] ruled that high courts should not direct the Magistrate to grant bail to an accused on surrender. In the instant case a non- bailable warrant was issued against the accused by SDJM/Magistrate, and the accused applied for anticipatory bail in Orissa High Court,which disposed of the application. But the High Court gave the direction that in the event the accused surrenders before the SDJM, within four weeks and moves an application for bail, he shall be released on bail on such terms and conditions as the Magistrate deems fit and proper. 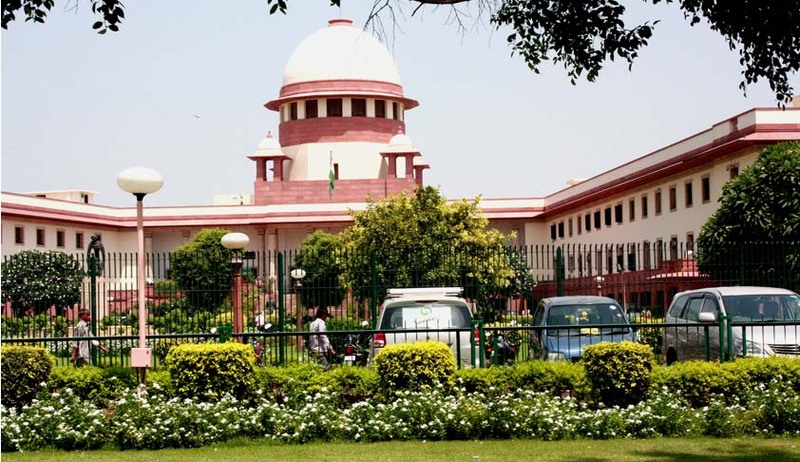 The apex court quashed the order and directed the SDJM to decide respondent’s application on merits and in accordance with law.